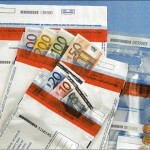 Single-use security bags for valuables and documents. 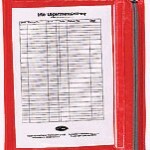 A cost-effective way to monitor security. Tampering attempts leave a clearly detectable trace on the bag. 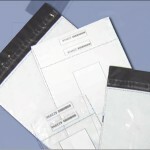 Strong self-adhesive closure. Application e.g. 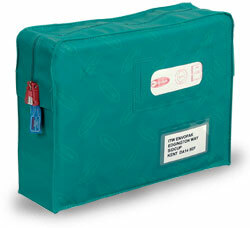 confidential mail or mail order; limited return right (unopened parcels). 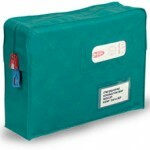 Mail bags are an excellent alternative for single-use disposable security bags when frecuently on the move and you want to monitor security. Re-usable up to 2000 times. Please, Ask us about other models ! 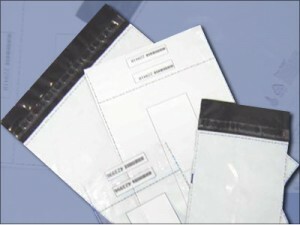 Single-use in the lower security class for valuables and documents. Tampering attempts leave a clearly detectable trace on the bag. 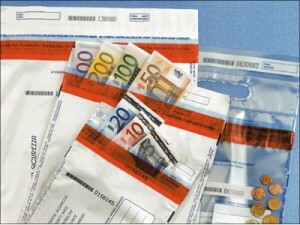 Single-use in the upper security class for valuables and documents. Tampering attempts leave a clearly detectable trace on the bag. Strong self-adhesive closure. In stock dimensions: Black-white:195×290+30mm, 265×420+30mm, 320×445+30mm.